Fruit Camps are coming back!!! Just as the weather starts getting warm, Health Initiative for Men are bringing back their very famous Fruit Camps starting on Monday May 25th. Fruit Camps are awesomely fun & free one hour workouts offered Monday to Saturday. This is an excellent way to get outside, meet new people and start working on taking your fitness levels up a notch. 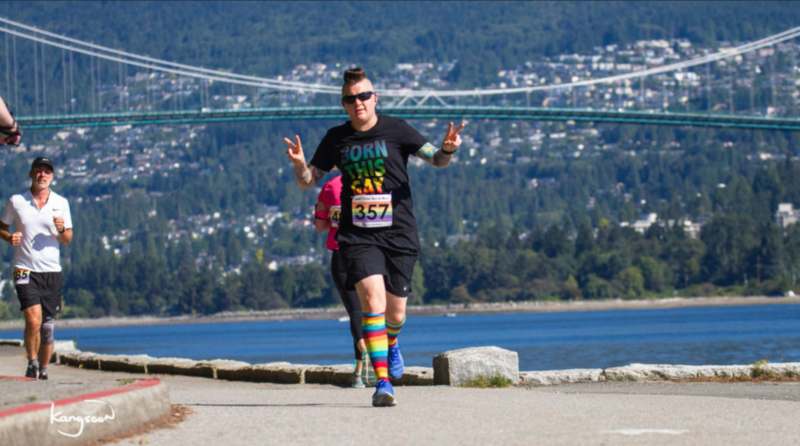 Women are allowed to join in on Wednesday’s and Saturday’s when HIM come out and join the Vancouver Frontrunners. Find the poster below for all the details and get your registration in now by emailing register@checkhimout.ca. 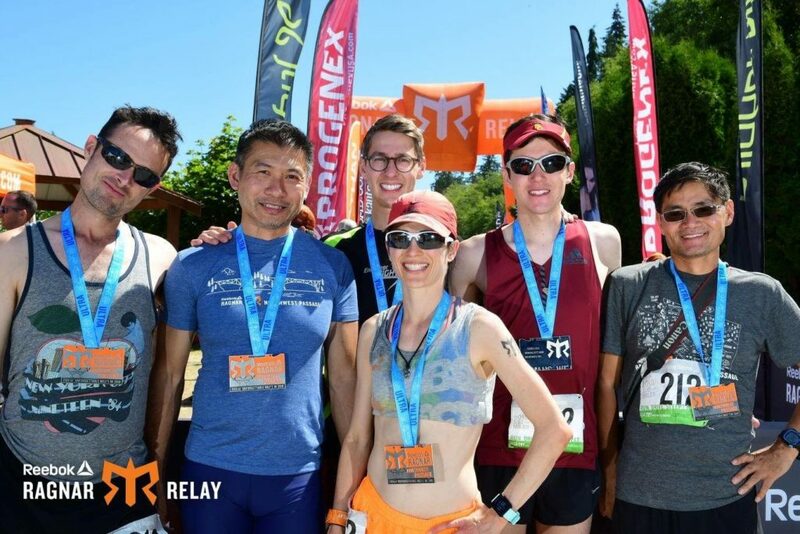 Did you know that Vancouver Frontrunners has a bursary program? 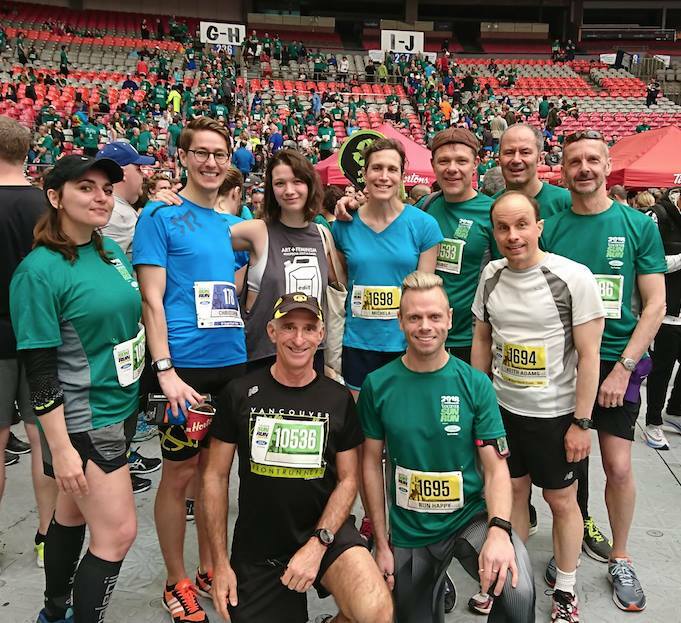 Intended to assist VFR members participating in running or walking activities where such participation would not otherwise occur without financial assistance from Vancouver Frontrunners. You must have been a member for at least 90 days and have expressed financial need to participate. 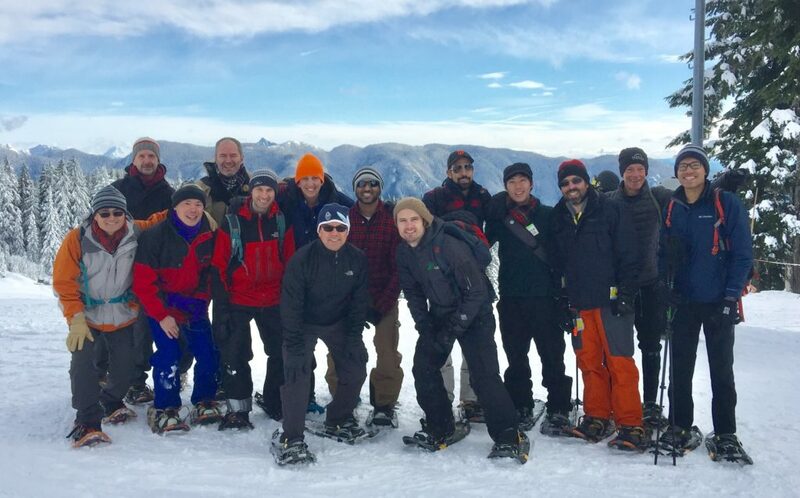 With a new year comes a new board of directors! 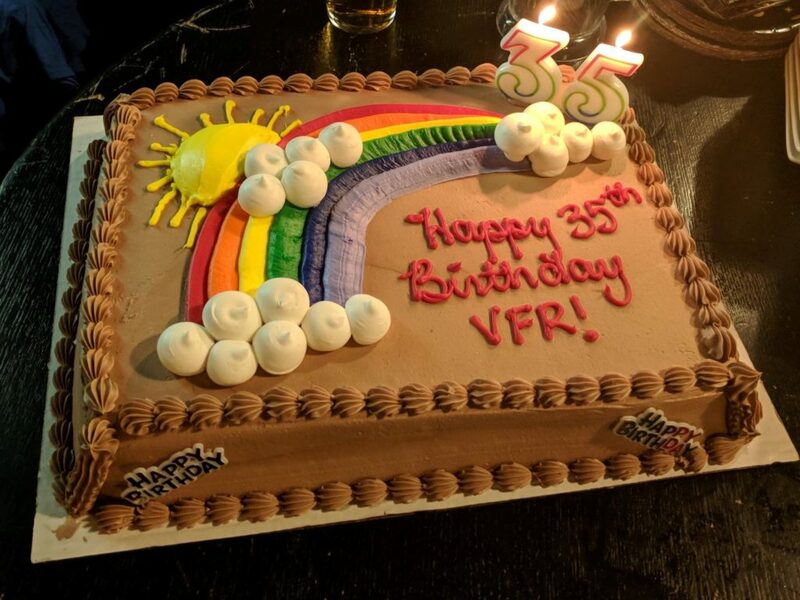 On December the 6th, Vancouver Frontrunners hosted their annual general meeting where one of the action items was voting on a new board of directors. We were sad to see that Paul Johnson, Jah Bilkhu, Kai Scott, Christopher Hawn all stepped down from their duties. Alex Cheung – replaces Mark as Treasurer. 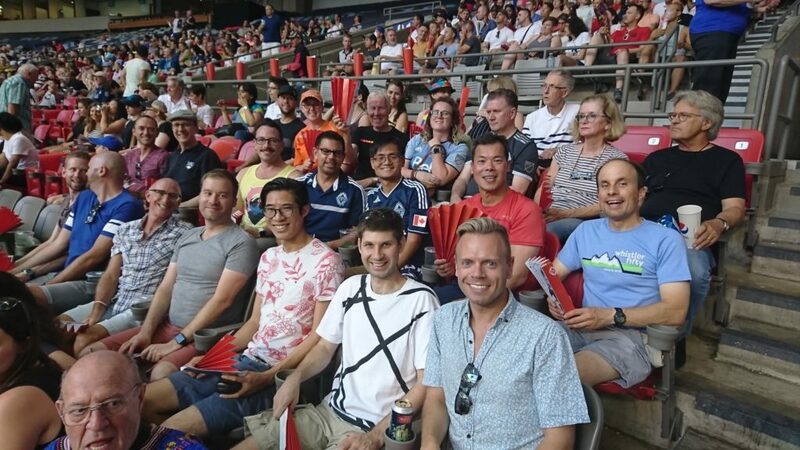 Vancouver Frontrunners is excited to announce that we are now taking membership for 2015. Membership is from January 1st to December 31st and by joining now you get a whole month free. Membership is only $15 for the entire year which is a pretty awesome deal if you ask us. 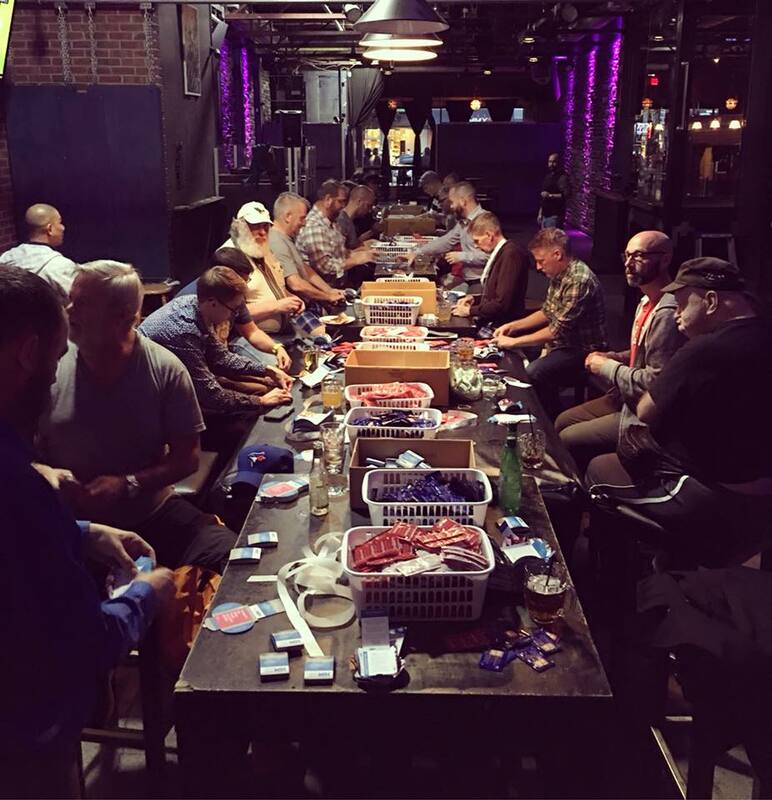 Membership gets you access to our weekly newsletter, invites to our monthly socials, participation when we have items to give away, our yearly picnic in the park dedicated to all members and much much more. We’re a welcoming social club who like to dine out, have fun, meet new people and have fun while doing it. Oh yeah, there’s also the running bit. So what are you waiting for? Sign up now! Visit EventBrite to purchase your membership! 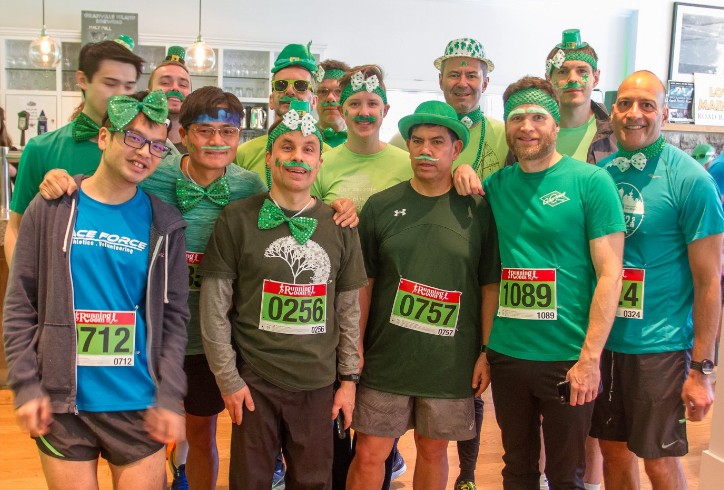 Vancouver Frontrunners were once again thrilled to work with the folks over at Health Initiative for Men (HIM) in hosting their 3rd ‘Learn To Run’ clinic. Spanning over 10 weeks with 3 clinics per week, the goal is get non-runners from couch to 8km. Upon completing the clinic, participants were able to run the 8km course on Saturday morning – an amazing feat for just 10 weeks of training. Below are some of the photo’s where participants received their certificates and gift vouchers for graduating. Well done, graduates! 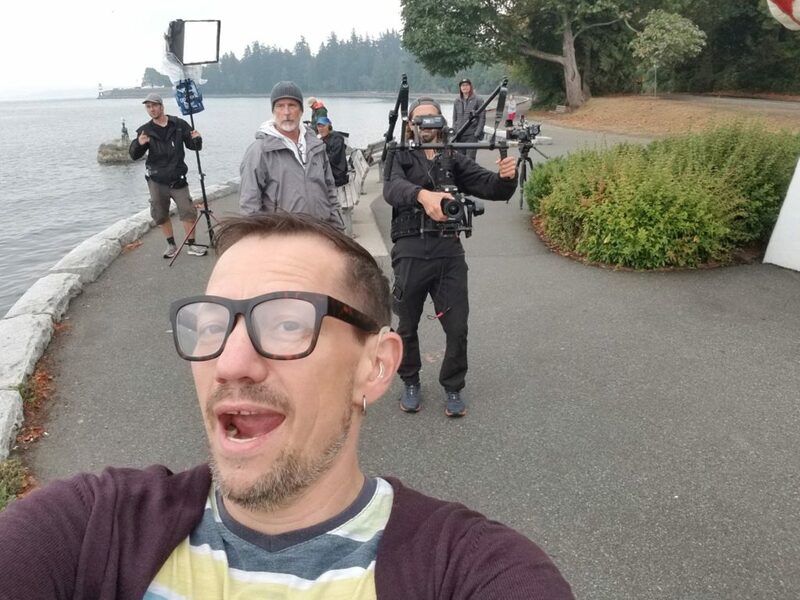 Hopefully we will see you back for more? Be Fit, Be Fun, Be Yourself! 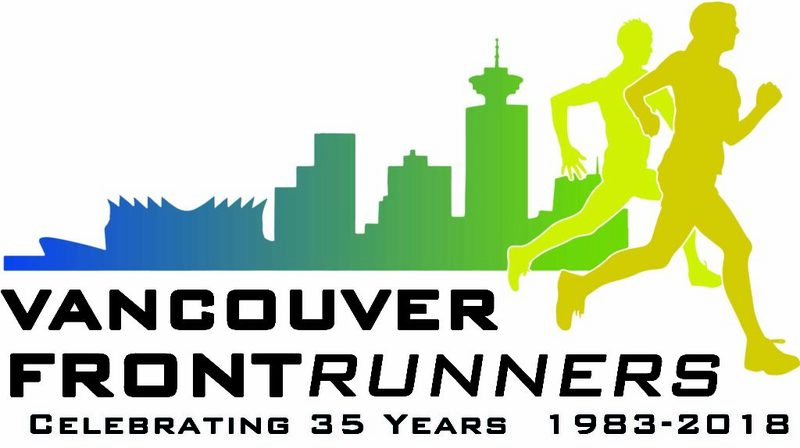 That motto could not describe Vancouver Frontrunners and Walkers any more accurately. 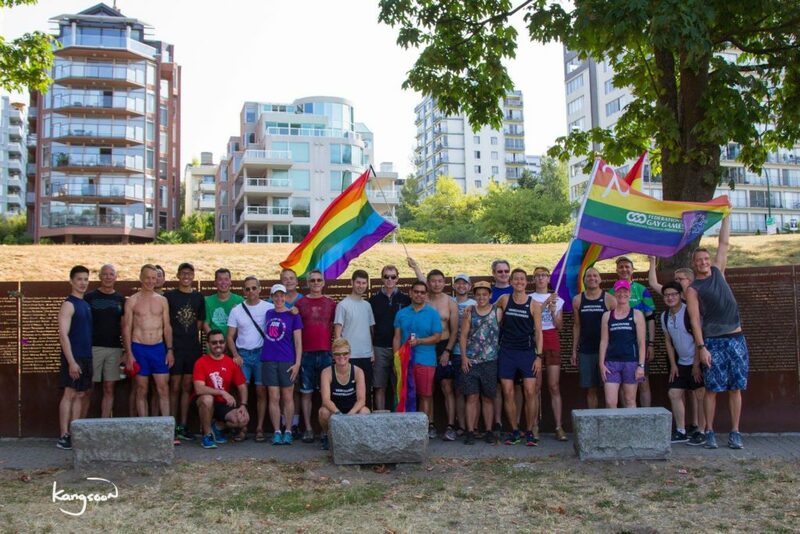 We are an inclusive yet diverse club of runners and walkers of all abilities, providing a safe and friendly environment for the LGBT community and their friends. Rain, hail or shine, we meet twice a week, every week of the year. Wednesday evenings we meet at the Roundhouse Community Arts & Recreation center at 6.30pm, and Saturday mornings we meet at Brocton Oval in Stanley Park at 9.00am. Each location has a walking track, a 6km and an 8km track, so there’s something for everyone. 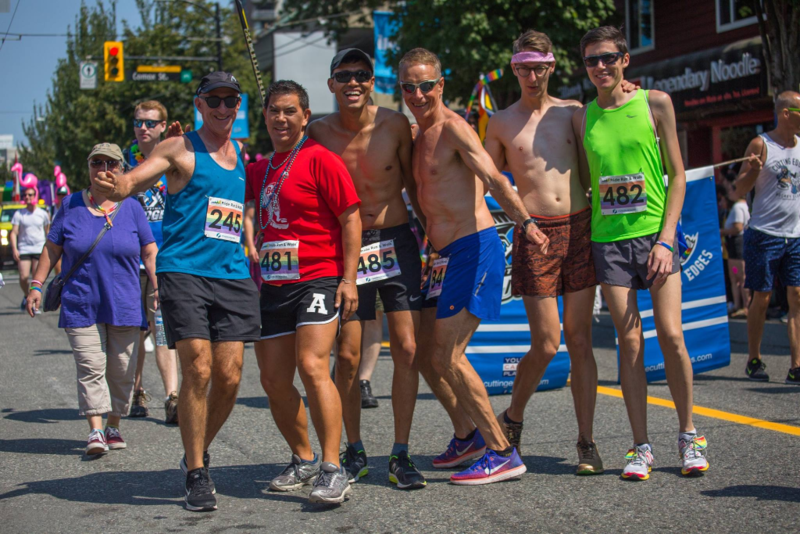 During Pride week we also host a 5km and 10km race for both walkers and runners, and this year’s registration details are coming out shortly. Stay tuned! But it’s not all about running and walking, there’s a fun side to us as well! After our runs/walks we head out for brunch or dinner where you get a chance to mingle and socialize with fellow members. 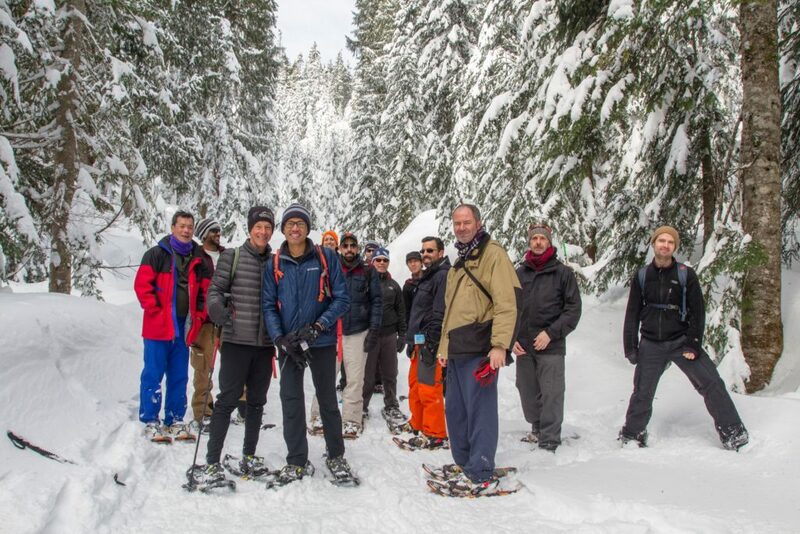 We also host a monthly social and have been known to throw a cocktail party, a ‘Learn to Curl’ event, a celebration of Diwali, pre-Sun Run Carbo loading dinners – this month we’re heading to Robson Square for an evening of Ice Skating and Hot Chocolate!!! So with spring just around the corner, why not dust of those shoes and come out to meet us? Membership isn’t a pre-requisite to join in and all are free to come and try us out. There’s loads of information on this website however should you have any further questions, please contact us using our online form by clicking here. Join us for our weekly run and walks. 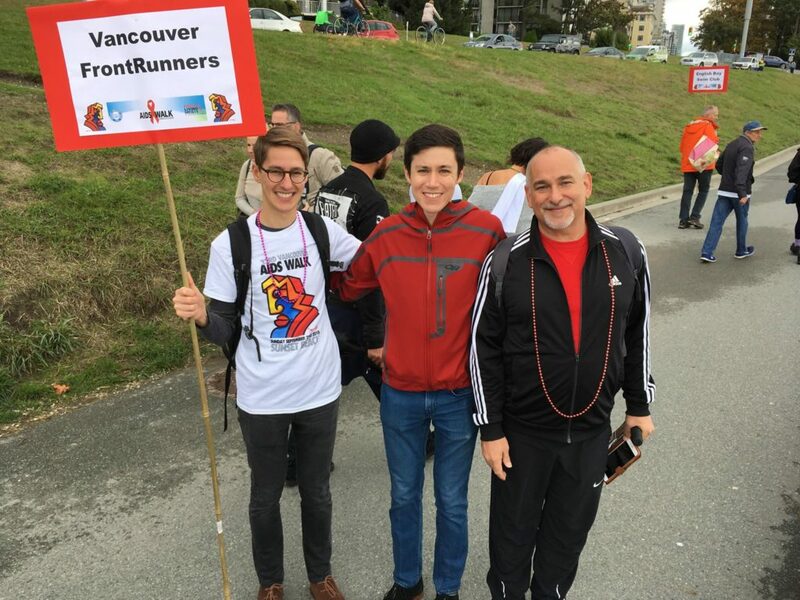 We run & walk every Wednesday at 6:30pm meeting at the Roundhouse in Yaletown and Saturday at 9:00am meeting at Brockton Oval. If you would like to join us for a run or walk simply turn up on the day. 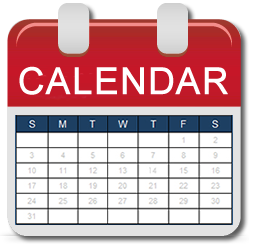 If you have any questions beforehand just contact us. 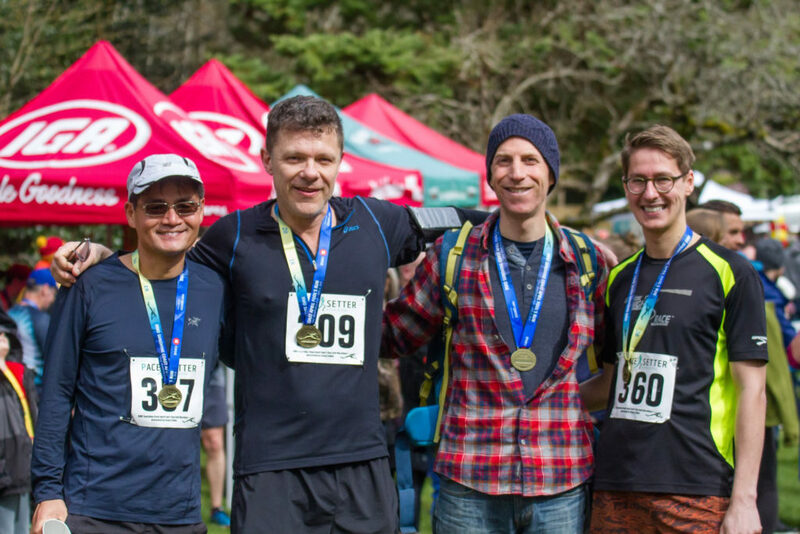 Our run and walks cater for all abilities from those just beginning to experienced runners. On Wednesdays we meet for dinner after the run /walk and on Saturday we meet for brunch. 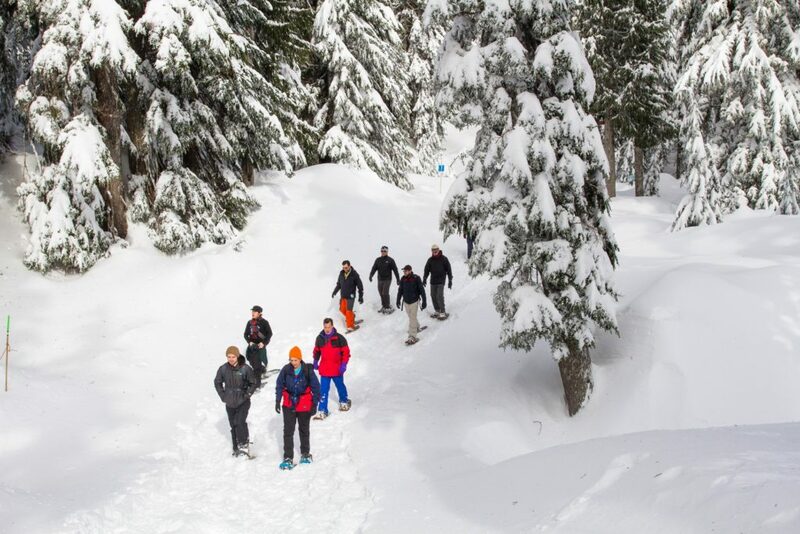 Our members enjoy a wide range of benefits including monthly social events, such as an evening curling at the Vancouver Curling Centre which we’re doing in January. Come and join us! You’ll be very welcome.